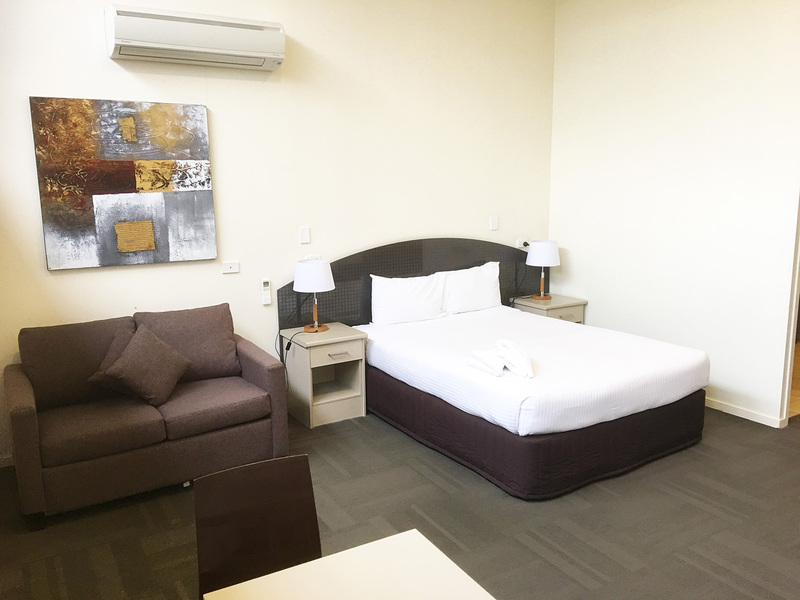 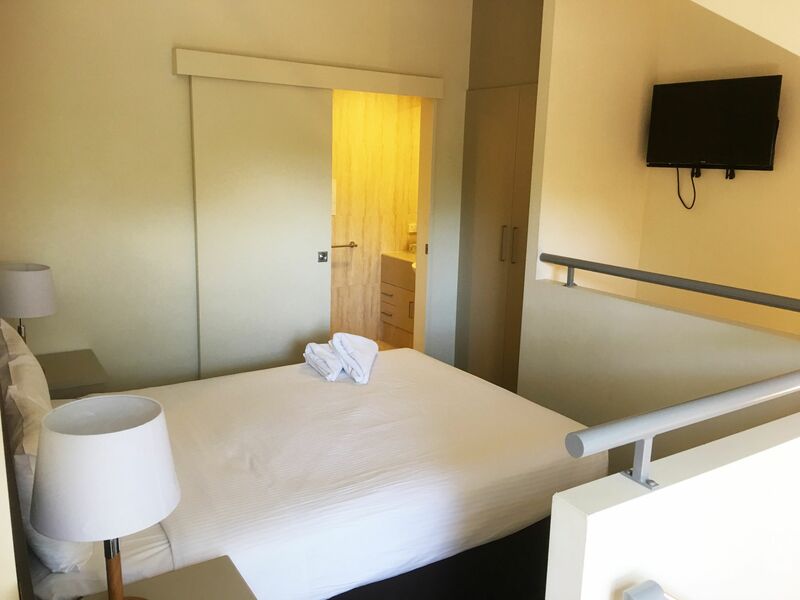 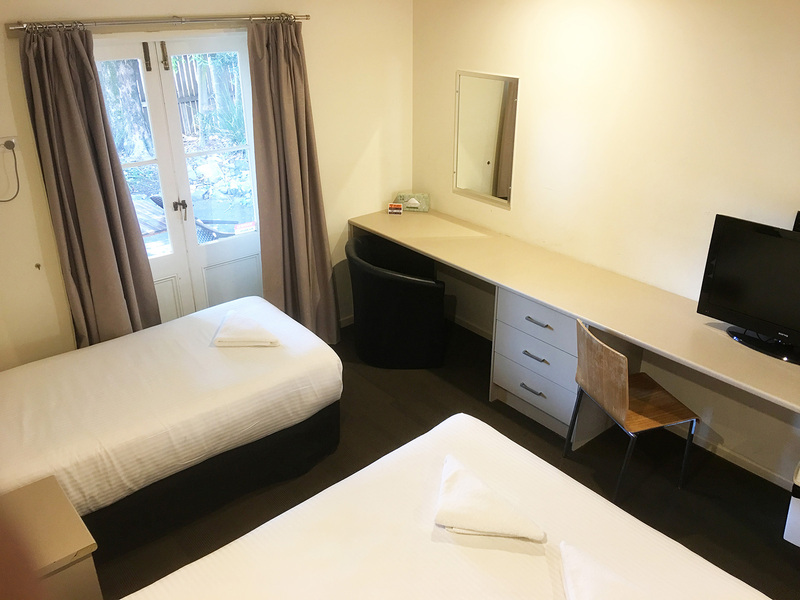 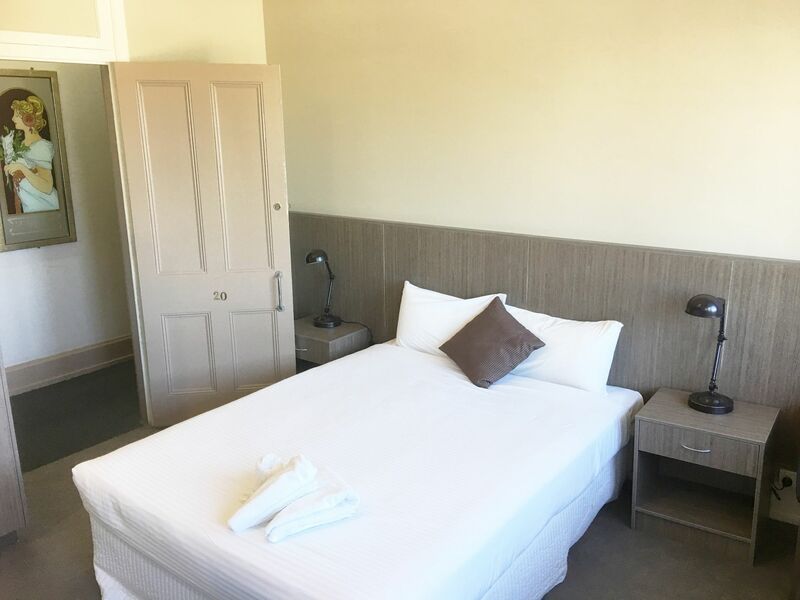 Travelling on a budget, Our Budget Room with Queen bed is ideal for those travelling in a group and want to have a little more available to spend on the fun things! 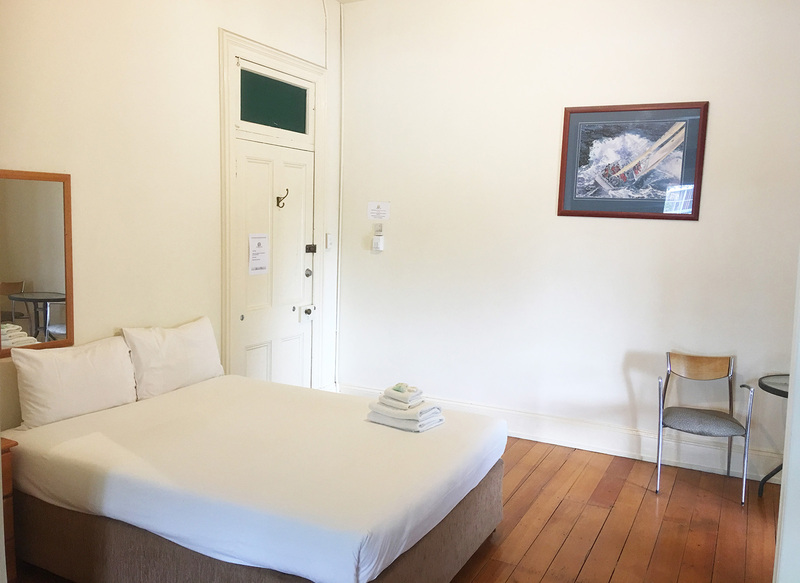 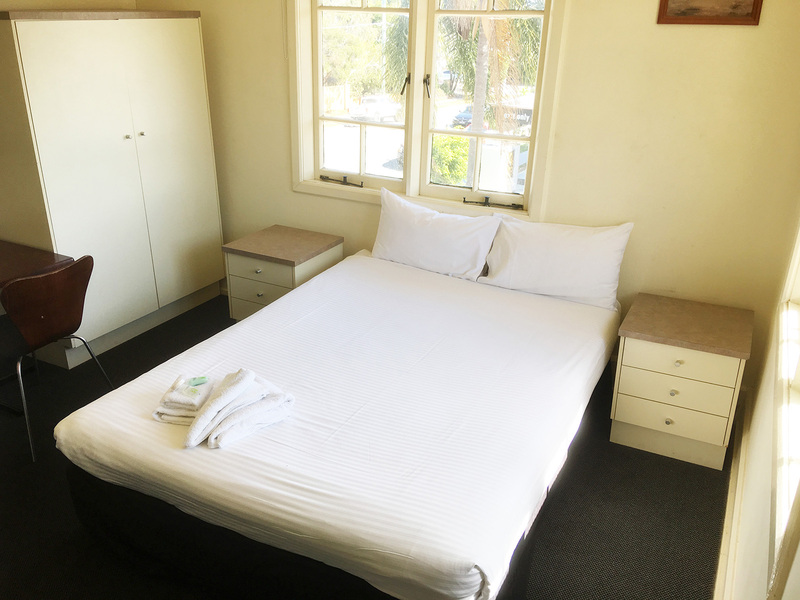 Our Budget Rooms with Queen bed in the room, sink, bar fridge, TV , tea/coffee facilities and aircon. 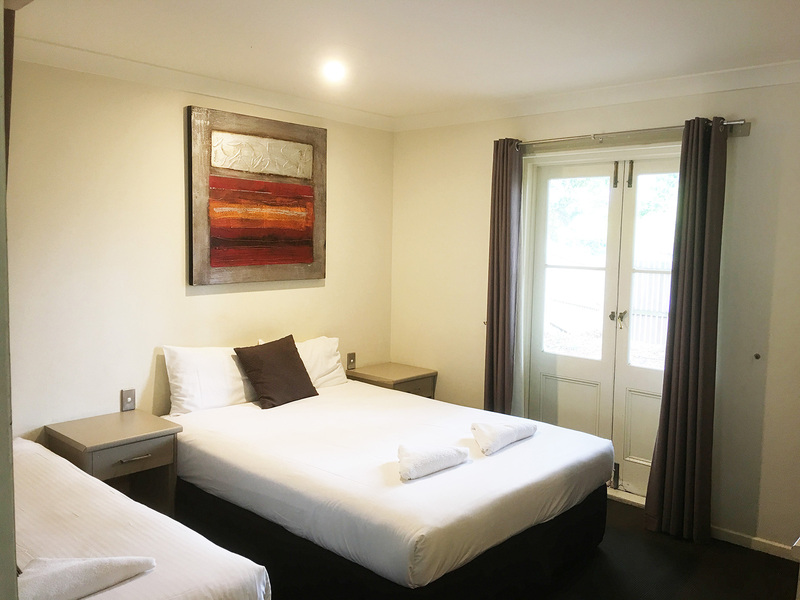 Our Budget Rooms are serviced on a weekly basis. 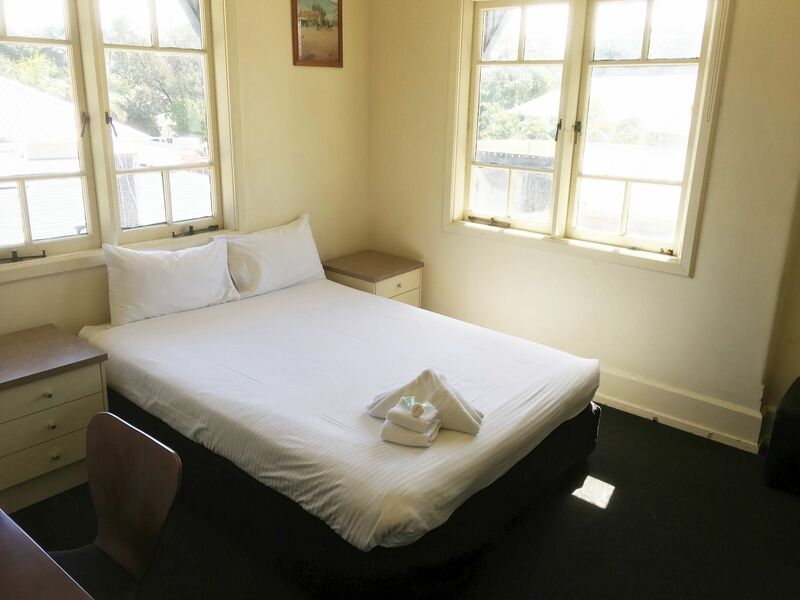 Note: this room does NOT include an ensuite shower and toilet, these are shared with other guests.